It’s easy to spot illiteracy. An English speaker who can’t read even simple consonant-vowel-consonant words, like ‘cat’, is illiterate. Harder to spot, but infinitely more revealing, is the notion of functional illiteracy. 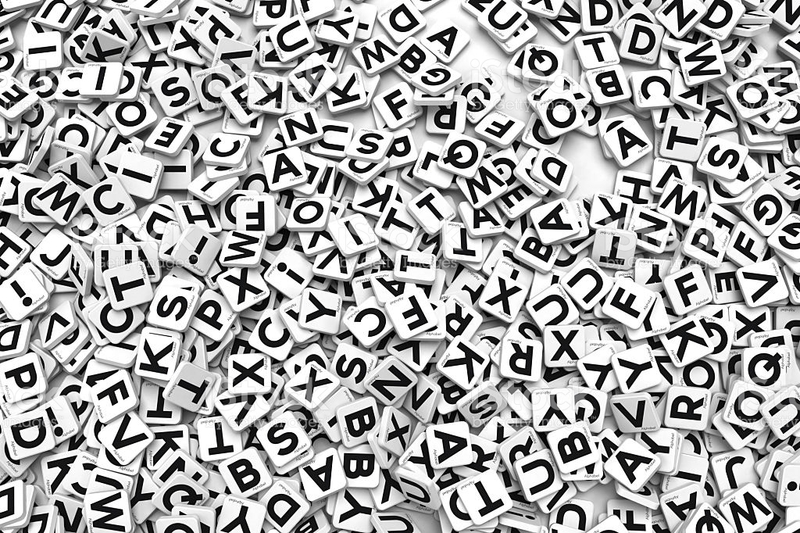 A functionally illiterate person might have some early reading skills: naming the upper and lower case letters of the alphabet, knowing that sounds can be represented with letters; realising that writing flows from left to right, for example. They might even be able to read simple material: texts with a reading level appropriate for 6 to 8 year olds. However they would not be able to read or write sufficiently well to deal with the literacy demands of everyday life; that is, newspapers, medical prescriptions, job advertisements, payment notifications, banking messages, signs and posters, instructions, maps, letter-writing, and the like would be beyond their abilities. Although functional illiteracy does not have a precise definition, loosely speaking it describes the abilities of those people who, post nine years of age, have literacy skills normally found, in average learners, aged between 6 to 8.5 years – but no higher. Becoming functional literate is easier in some languages than others. English poses a particular challenge, with many ways to represent its sounds. Consider, for example, the sound ‘OR’ in words like ‘almost’, ‘four’, ‘tore’, ‘roar’, ‘caught’, ‘fort’, ‘gnaw’, ‘taut’, ‘bought’, ‘poor’, ‘pour’, ‘war’: 12 different signs for one sound! 85% of US detained juveniles are functionally illiterate. Two-thirds of students who are not functionally literate by age nine will serve prison time or end-up on social welfare. Most students who are not functionally literate by age nine do not catch up. Three out of five adults in the US prison system read at or below the average level for nine year olds. Research organisations consistently find around 20% of US adults are functionally illiterate. The UK government’s Department for Education reported in 2006 that 42% of students left school at age 16 without a basic level of functional English. They estimate that 100,000 students leave school, each year, functionally illiterate. About 22% of the UK adult population is functionally illiterate. Emergent literacy describes those language skills that, for average learners, are gained by about age 6. Independent (functional) literacy requires skills normally gained by about age nine.Books designed for six year olds have about 5 words per page, have many illustrations, and operate well below the verbal language level of the learner. Books for 8/9 year olds have around 10 lines, about 100 words, per page. 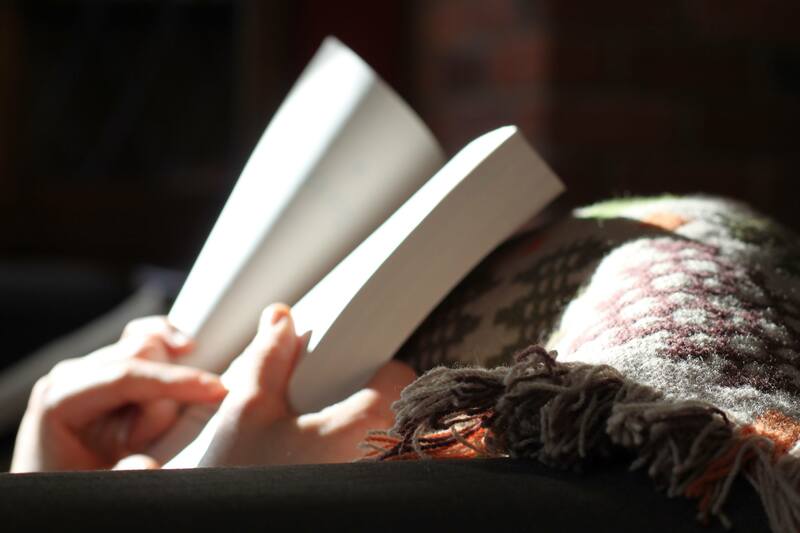 It is at this level of complexity that reading becomes a pleasurable and stimulating activity – in itself. By age 9 the hard work should be over and ‘reading under the bed covers’ becomes a possibility. The bulk of learners can take up to three years to close the gap between the emergent and independent literacy stages. In other words, it can take up to three years before reading moves from being a chore to an intense source of pleasure. Clearly, in the battle to increase national levels of functional literacy, anything that can be done to shorten the time between reading as a chore and reading as a pleasure would be very worthwhile. Our app ‘Sounds English Phonics’ which is available on iOS and Android has been designed with this end in mind. 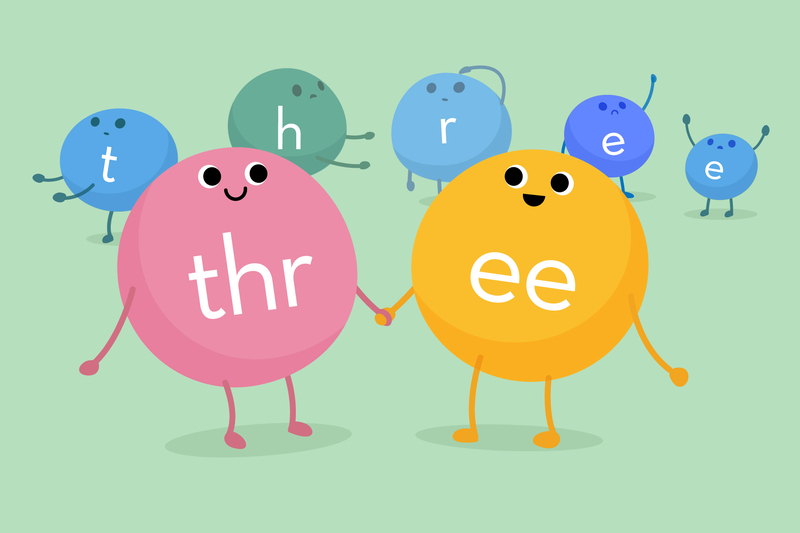 Backed by a school based efficiency research study with the results analysed by the University of Surrey, Sounds English Phonics is proven to be 2.8 times more effective as other school based programmes. Try it now!